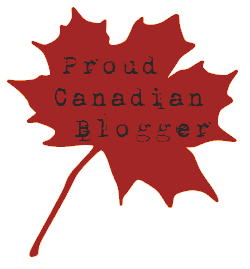 Blogathon Canada, put on by one of my FAVOURITE online fabric sources, Sew Sisters, is happening this week, and today is hosted by two wonderful bloggers from my neck of the woods! Heather of Peace.Love.Quilt. from Saskatoon SK, and Lori of Night Owl Quilting & Dye Works from Dauphin MB. If you have stopped by to have a look, welcome!!! I’m so pleased to have you here! I have been sewing forever! I started when i was 10 (with my mommy’s help) and did garment sewing for years. I had always wanted to quilt, but had no idea where to start. When i was in my early 20’s, i received a mail order card for a quilting book with a bonus of a rotary cutter (hilariously small) and a crappy cutting mat (tiny and definitely NOT self healing). Thus began my journey. I was a woman possessed. I bought quilting magazines and fabric every chance i got. 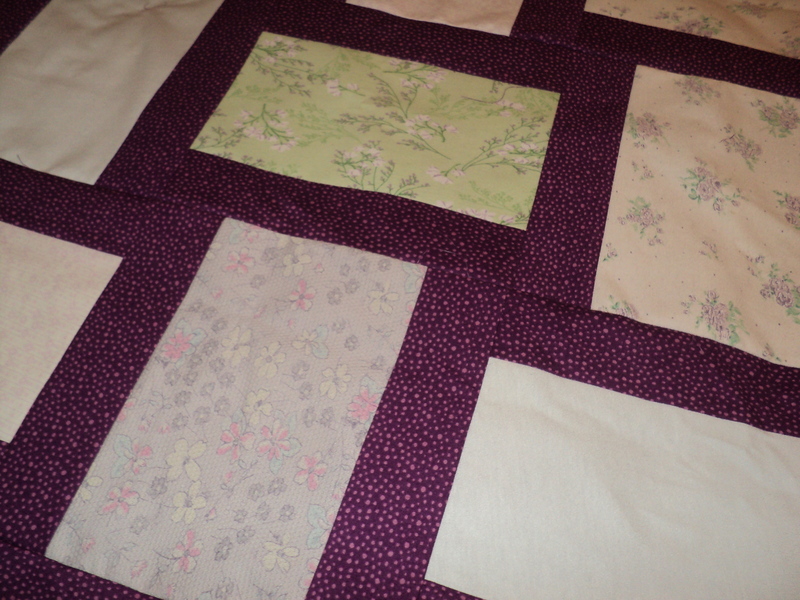 Not knowing any better, the very first project i tackled was a miniature shoofly quilt. It was horrible, but i was hooked! I have dabbled in many other crafts over the years (crochet, knitting, cross stitch, needlepoint, painting) but quilting is the one that feeds my soul. I am fortunate to have a wonderfully supportive partner, who goes out of his way to encourage my creativity. He has always gone above and beyond for me, even insisting that I have a longarm machine. I know, right? He’s a keeper! I started my blog a couple of years ago, but sadly, i let it fall my the wayside for many months. I have been trying to post regularly, but life keeps getting in the way. Some days i find it a struggle to come up with anything to post. I need to remind myself that I blog for me and I need to enjoy the process. Please have a look around and say hi! I’m tickled that you stopped by! Somewhere along the line, I lost an entire month. Not sure how, but since it’s been a month since my last post, it’s definitely gone. I have been busy with trade shows every weekend since the end of October, and yesterday was the last of them. I was not terrifically successful, but I did sell a couple of larger pieces, several small items, and I got a couple of side jobs as well, so overall I’m pretty pleased. I have also been very busy trying to complete several Christmas projects. A friend’s aunt passed away last year, and her daughter (my friends cousin) asked if I could do memorial quilts for her daughters for Christmas. Of course, I was glad to help out. She sent a large duffle bag full of her mother’s pajamas, and I’ve been able to get three good sized lap quilts out of them. As most of the pajamas are knit fabrics, I treated them as I would a t-shirt quilt, and backed them all with fusible interfacing before I cut out the blocks. I bordered each block on two sides with purple fabric to tie everything together, and assembled them into a woven rectangle pattern. I’m pretty happy with how they are turning out. I’ve also been hired to make a Frozen quilt for a little girl, and three table runners for a friend of mine. I also have a couple of projects to quilt for customers before Christmas. I had better get to it!! I fully admit to being a procrastinator, but I would rather not give myself grey hair if I can avoid it.